The age and character of an old piece of wood is like it's own piece of art. 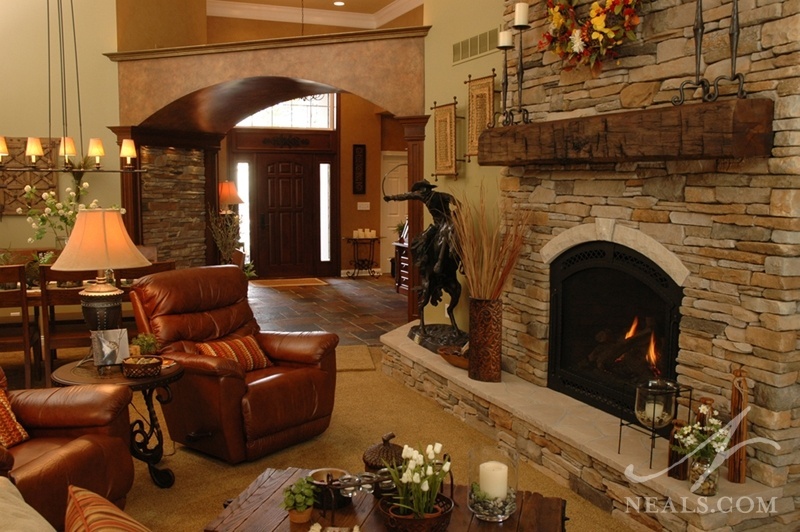 Adding reclaimed wood to your home is a style statement, and has become a trend in recent years. A browse through Houzz for reclaimed wood photos provides hundreds of clever and beautiful installations. Reclaimed wood is a huge category, from raw beams and boards to old architectural pieces, so there are plenty of options for just about every project you have in mind. Before jumping on this design trend, however, there are some considerations surrounding the choice to include used wood in your home. 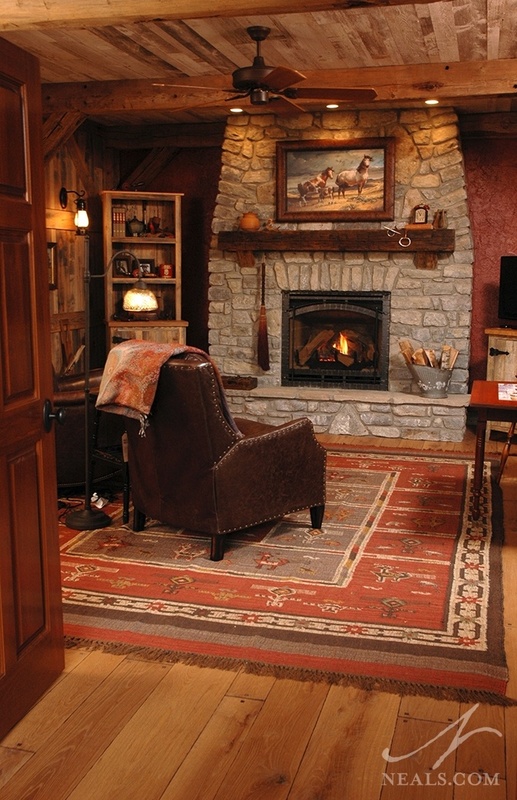 A reclaimed beam was used for the fireplace mantle in this first-floor remodel, and adds a rough detail to this rustic, western-inspired space. 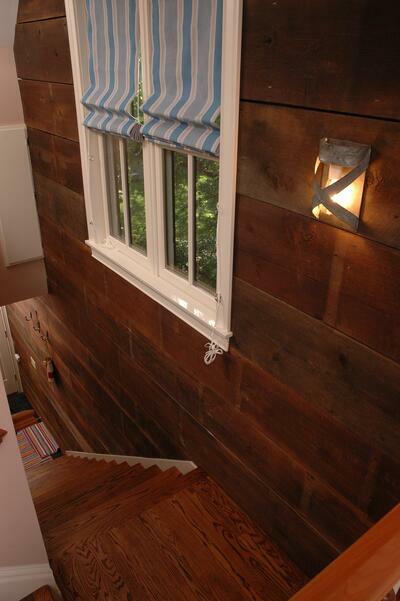 Reclaimed wood can be used for a variety of reasons in your home. However, whether it's a feature wall, a mantle, or a full room installation, the wood you choose will bring its own style and quality into your space. You can choose to adjust the look of the entire room to allow the wood to blend in seamlessly, or you can use the reclaimed piece as a contrast element, allowing it to stand out. Re-used wood generally speaks for itself, however, regardless of how you use it. 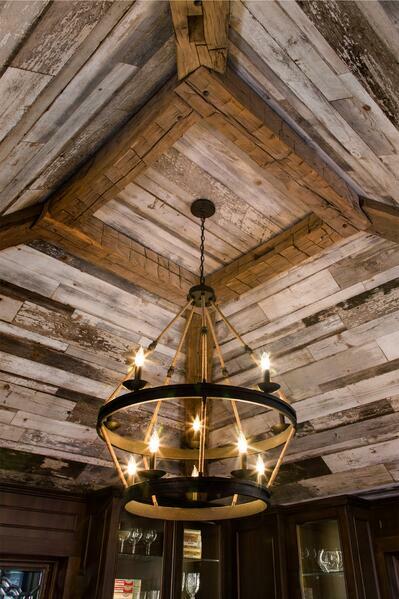 This ceiling was created using two types of reclaimed wood to add depth and interest. Where do I get reclaimed wood? There are a few options for getting reclaimed wood for your project, so it generally comes down to what you are trying to achieve, how much you need, and your budget. If you are looking for a single statement piece, such as for a fireplace mantle, you can search through your local antiques market or architectural salvage yard. You may also be able to source wood from your own home projects, or those of family or friends. The most important thing to ensure is that the wood has been cleaned, checked for bugs, severe damage, and rot, and that all metal, especially old nails, has been removed. The wood used in the stairwell in this two-story garage was salvaged from the old garage that originally stood here. If you require a larger amount of wood, or several pieces that are relatively uniform, you'll want to look for a reclaimed wood retailer. Purchasing the wood through a reputable source ensures that the wood will have been checked for quality and safety, and that the wood has been properly prepared to be used again. 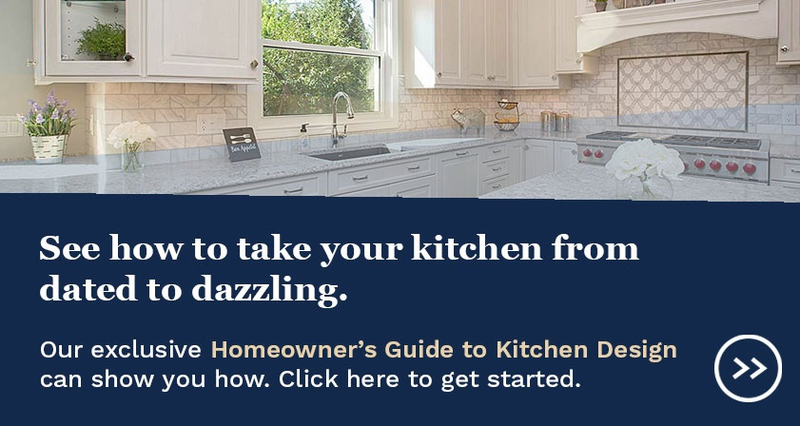 For instance, the company may plane or sand your selection for your specific installation (such as a floor), or kiln-dry the wood you select before delivery to correct warping and ensure the pieces won't arrive at your home with bug stow-aways. This old wood was planed and sealed to be a safe flooring material in this room remodel. How do I maintain my reclaimed wood? Most older pieces will not require very much in the way of long-term maintenance, since reclaimed wood is more likely to already have a finish, or to have always been unfinished. If the wood will be used for flooring, it will need to be treated and sealed just like any other hardwood floor, so be sure to read the supplier's instructions on maintenance. Otherwise, a beeswax-based sealant is a natural product that will protect the wood and keep it looking its best. Occasional dusting or light vacuuming should also be on your regular maintenance checklist. 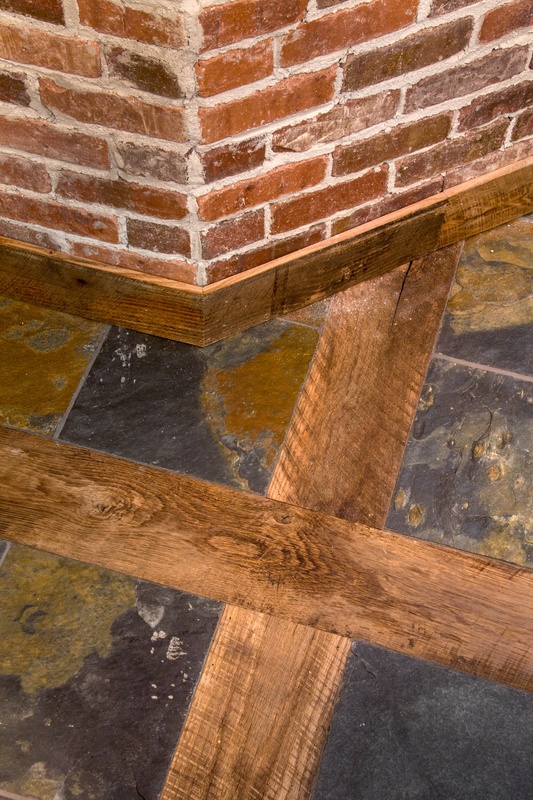 Reclaimed wood was used in several areas to create this unique, barn-inspired room.